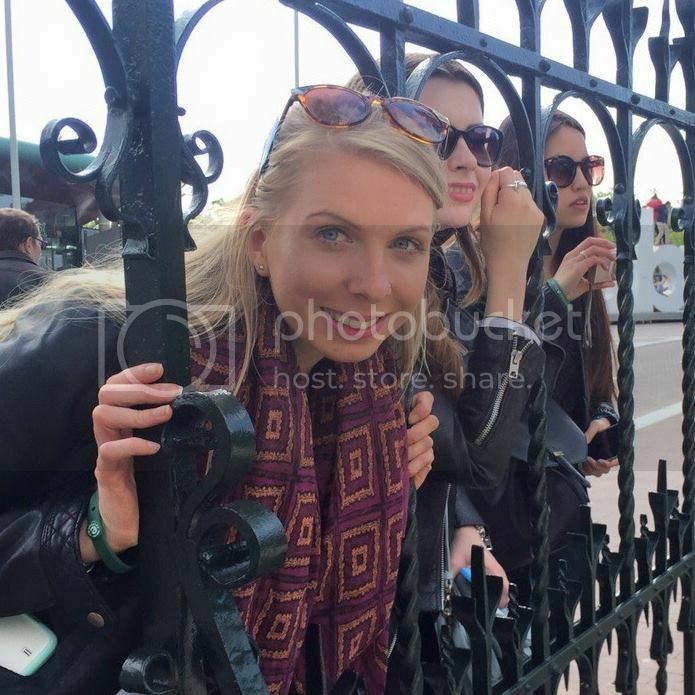 The last few weeks have been something of a whirlwhind for me. After starting a new job in October I decided to make the big move up to London and moved in with my boyfriend. We moved in to a lovely flat in Streatham at the start of December and, while I couldn't be more in love with our flat I never could have predicted how stressful moving house could be! Taking a day off work and treating myself to a massage was exactly what I needed, so I was thrilled to get booked in to Thai Kosai, a traditional Thai massage boutique. 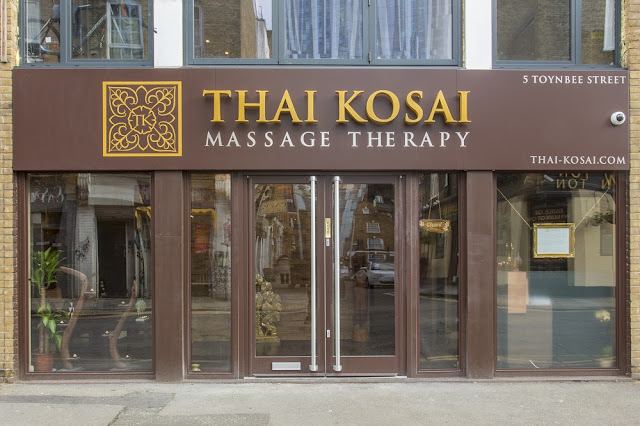 Thai Kosai is a short walk from Liverpool Street and Aldgate East underground stations, away from the central hustle and bustle. As I was running a little late and my phone had run out of battery (meaning I had to navigate my own way there without trusty Google Maps!) 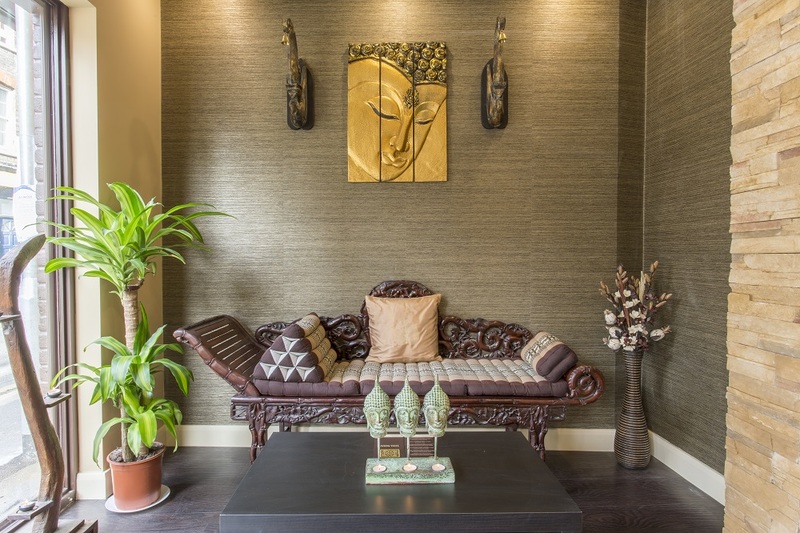 I arrived at the salon feeling very flustered, but as soon as I stepped inside I felt as if I was transformed into a tranquil paradise. The lovely women in reception even found me a phone charger so I could charge my phone up before I left! 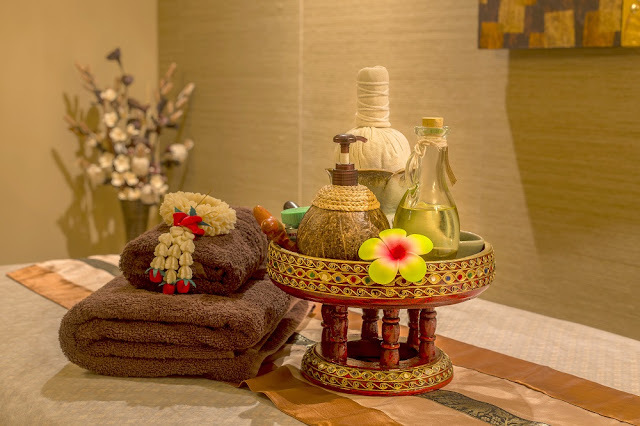 There are six treatments to choose from; Aromatherapy massage - a relaxing full-body oil massage, Thai traditional massage - a massage that focuses on stretching and pressure points, Deep tissue massage, Foot massage, Four hands massage - performed by two therapists, and head, neck and shoulder massage. In need of full relaxation, I opted for the aromatherapy massage. 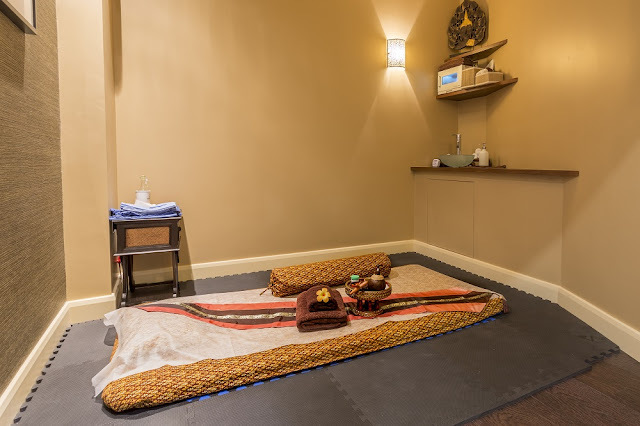 I have been for quite a few massages before so the whole process is fairly routine for me, however, if you have never been for a massage before there is no need for it to feel strange or daunting. The staff can talk you through each treatment and which would be right for you. 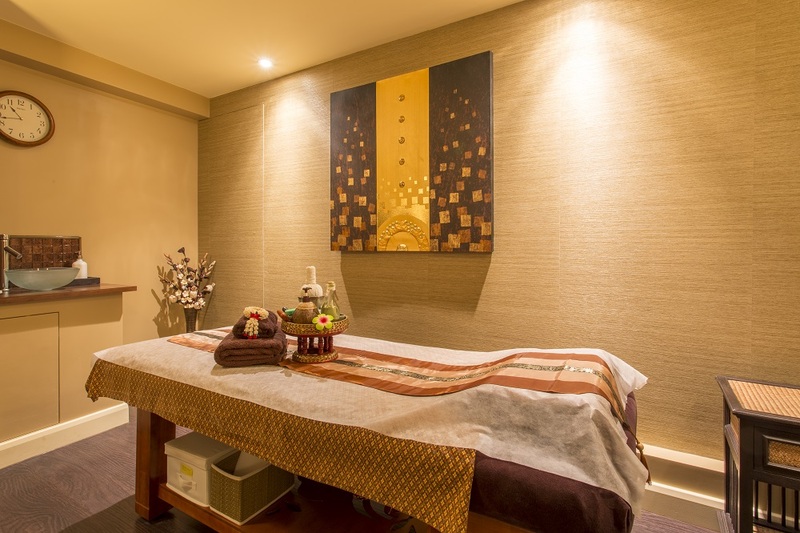 All of the treatment rooms are located downstairs and are spacious and relaxing. My therapist could not have been more accommodating - she explained the process to me thoroughly, worked out if any particular areas of my body needed more attention (my shoulder blades!) and provided a deep, thorough massage. All of my aches and pains were gone and I left feeling like I had had a real treat! Unlike some massage parlours where you pop in, get a quick massage and then dash off again, I felt like I was being thoroughly pampered at Thai Kosai. For further details visit Thai Kosai's website. I also feel tranquil as I think of having a consultation with Physiotherapy North Ryde because what we need is the relief that makes us ready for the troubles and pains that we have all around our body as our backs touch the beds in the night.